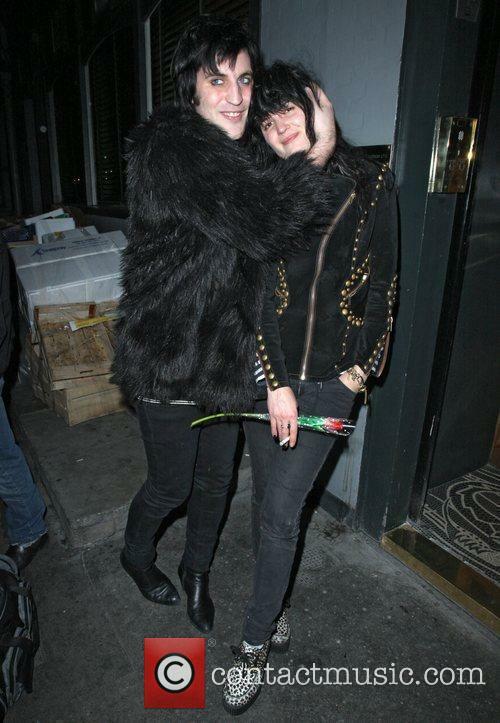 Matthew Mosshart, brother of The Dead Weather/The Kills lead singer Alison Mosshart, has popped the question to his girlfriend Kelly Osbourne, who is the daughter of Black Sabbath frontman Ozzy Osbourne. Mosshart, a vegan chef-turned model, mustered up the courage to ask Kelly to marry him whilst the pair were on holiday on the island of Anguilla in the Caribbean. The couple met whilst at model Kate Moss and The Kills guitarist Jamie Hince's wedding in 2011, where Matthew's sister Alison was best woman. They tried out a distance relationship at first - Osbourne lives in L.A whilst Mosshart lived in New York, but after a year he made the decision to uproot his NY home and job to be with his love on the other side of the country - the "biggest sacrifice," according to 28-year old Kelly. Matthew Mosshart & Kelly Osbourne Are Now Engaged. She told Hello! Magazine via Sky News that her engagement ring was inspired by her father's earring: "I used to hold my finger up to his ear when I was little and say: 'I want a ring like that'. Now I have one." 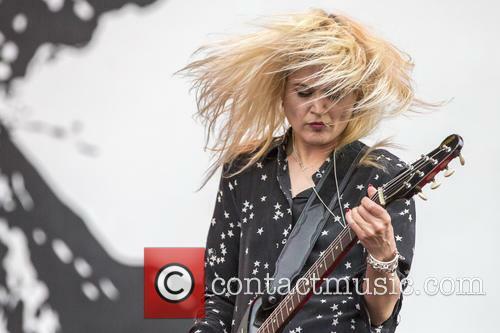 In a rather romantic statement, Mosshart had admitted "I knew she was The One pretty early on," with Kelly claiming to All Voices that her boyfriend's vegan diet and positive attitude to healthy eating helped the TV personality, who has previously struggled with her weight, shedding 63 pounds last year. The pair are clearly as smitten as possible, with Kelly proclaiming "Matthew has broken down every one of my walls. There's nothing I wouldn't do in front of him." 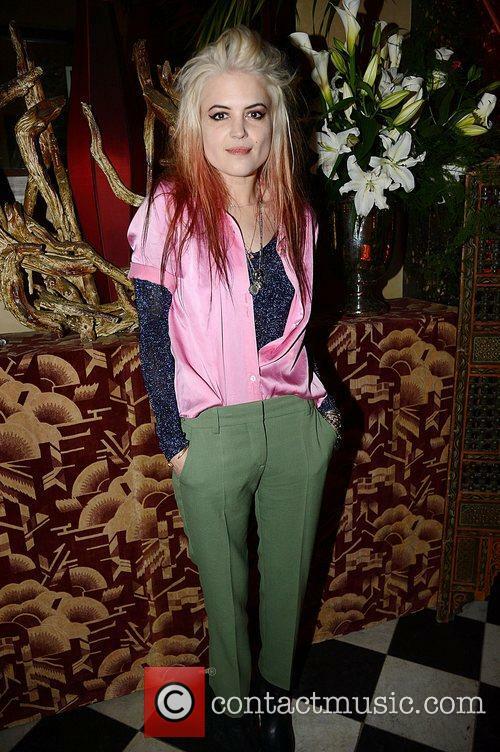 Alison Mosshart Thursday 15th November 2012 Marc Jacobs hosted the launch party of Kate: the Kate Moss Book by Rizzoli.